Announcement! New Fandom Inspired Journals Available! 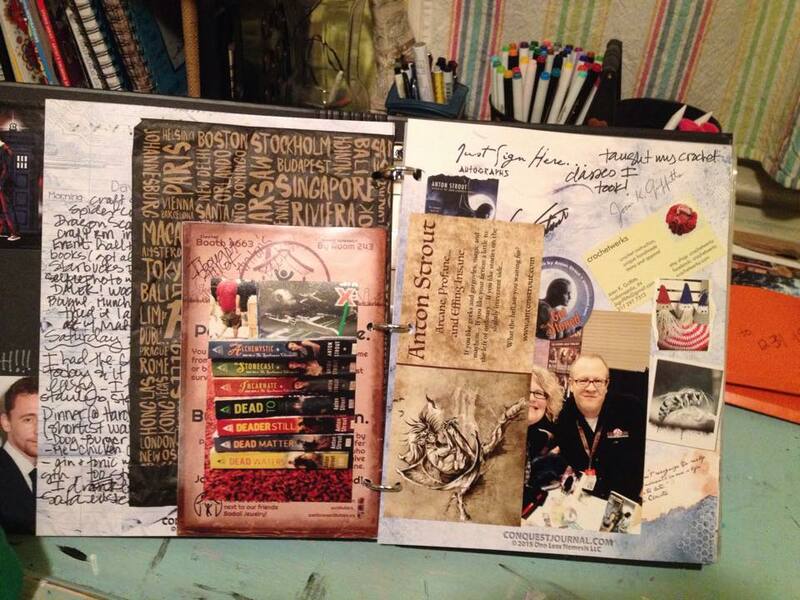 We are so excited to announce two new fandom inspired journals designed by artist Tracey Gurney! 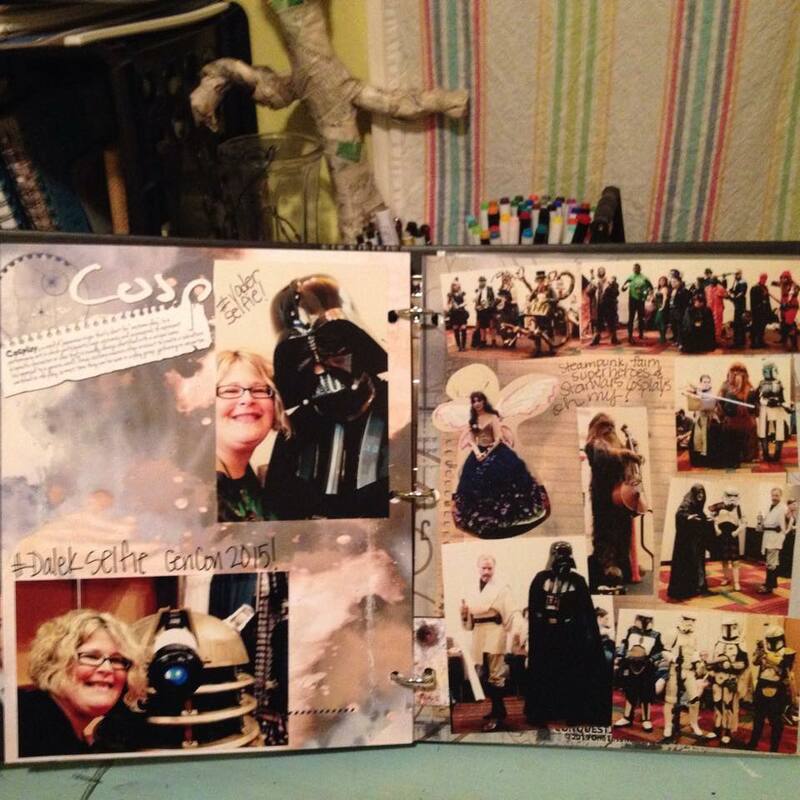 Tracey is a designer, fangirl and artist who has created inspired and beautiful new journals and themed pages for our new Hunter’s Journal and Companion’s Journal. 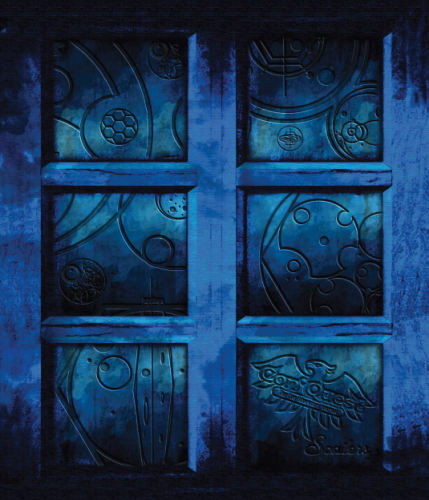 Both journals are now available for preorder to pick up in our booth #15066 at Phoenix Comicon or they can be shipped after the show beginning June 2! And now for the press release! 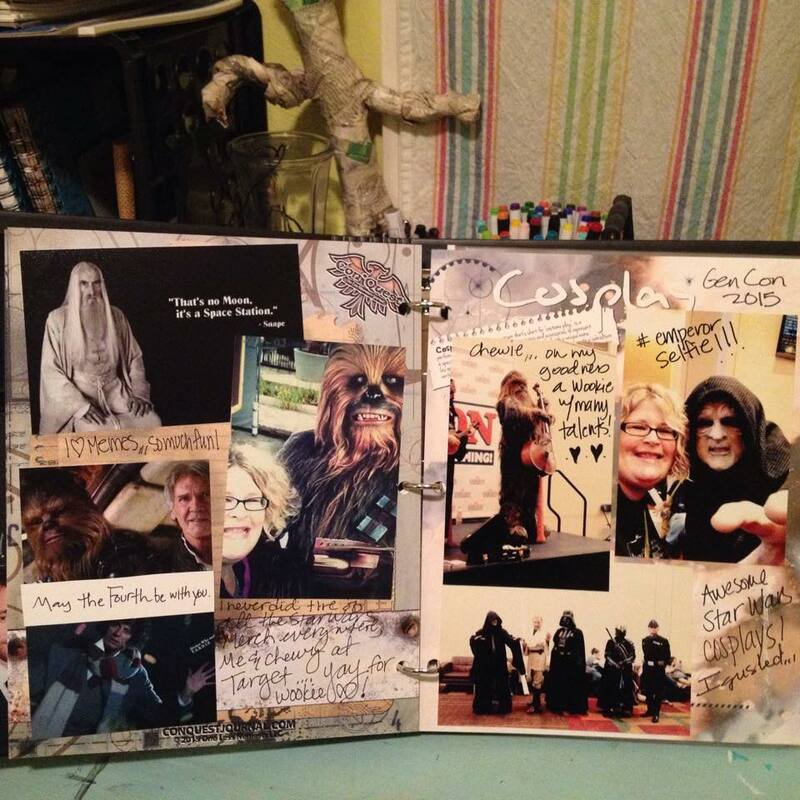 Indianapolis, IN, May 14, 2015 – Con*Quest Journals™ is proud to announce a new line of fandom based journals designed by fangirl artist Tracey Gurney of TAG Graphics. The first two new releases, the Hunter’s Journal and the Companion’s Journal, will be available for the first time at Phoenix Comicon May 28 to 31 in the Con*Quest Journals booth 15066. 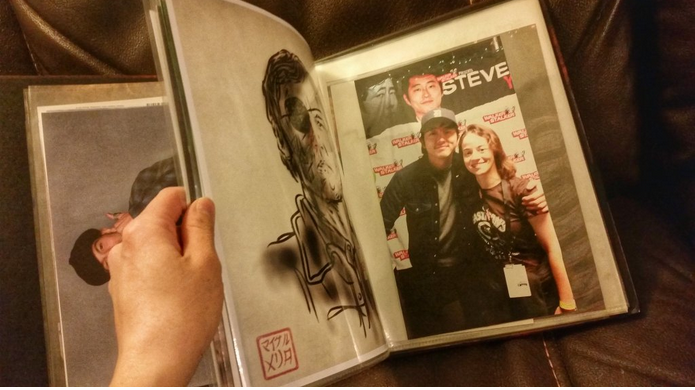 Con*Quest Journals commissioned Tracey to create new interior pages as well as special custom binder covers. 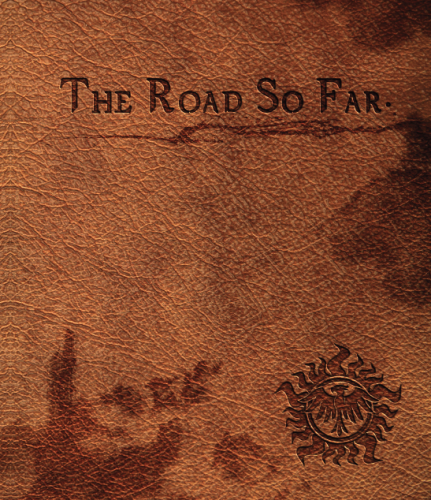 The Hunter’s and Companion’s journals, made especially for the capturing attendees’ experiences at cons, are based on two of their shared favorite fandoms and bring a new edge to the Con*Quest Journals product line. 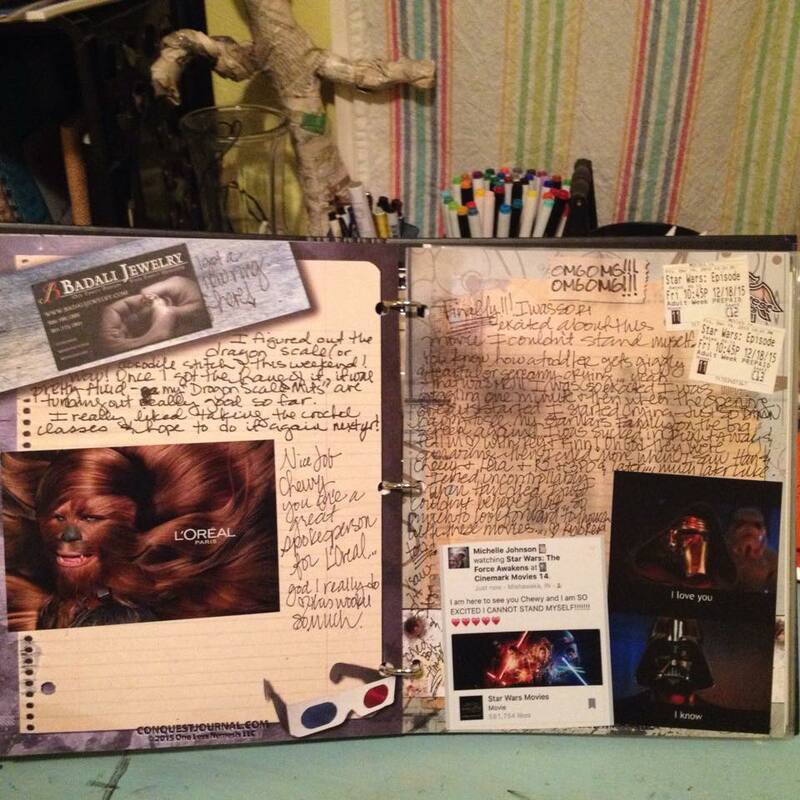 The new journals will each have 20 designed pages to capture quotes, autographs, photos and artwork. 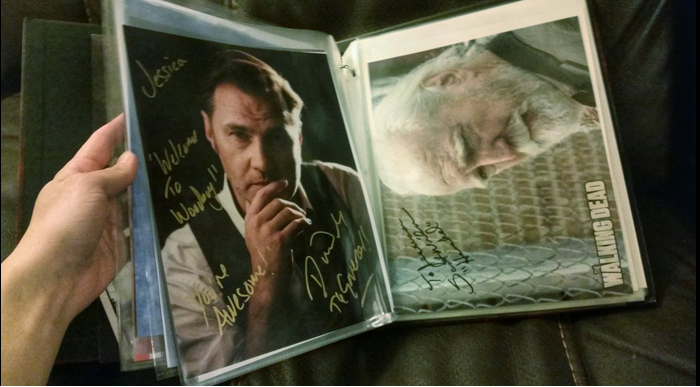 They will also contain two protective sleeves and a business card page and be housed in custom created binders. 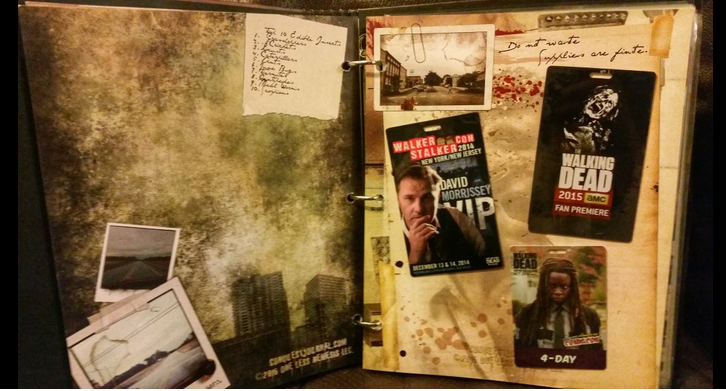 Individual extra pages, sleeves and pockets will be available in the Con*Quest Journal booth at each show. Their convention schedule can be found here: https://conquestjournal.com/where-is-it/. 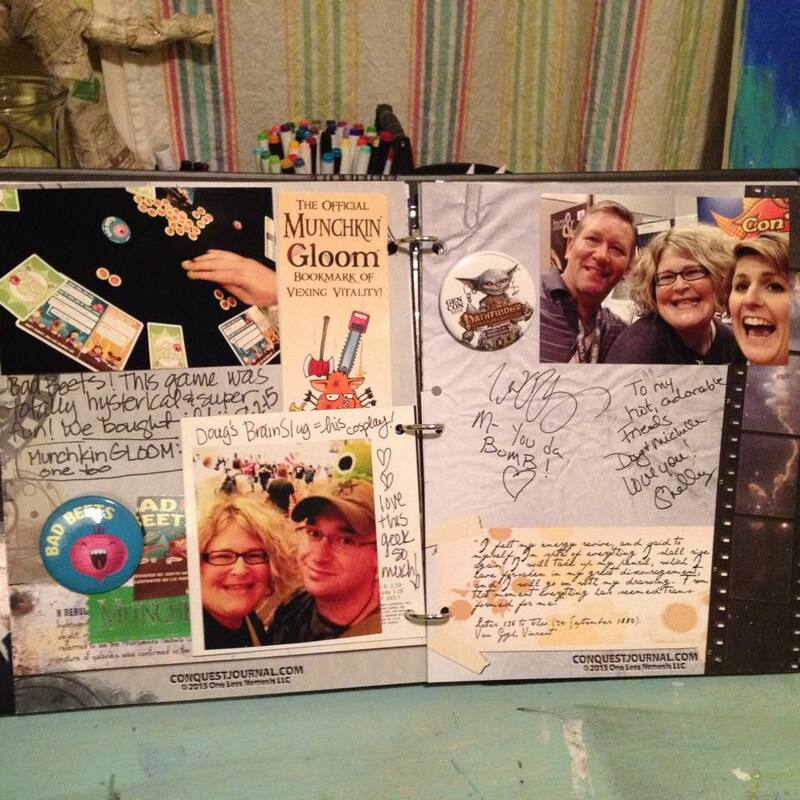 “Who knew that our chance meeting of Tracey at a Horrorhound convention in 2012 would turn into the launch of our most inspired journals yet?” says Shelley. The new journals will be available for pre-order and shipping on the website May 14 at www.conquestjournal.com. Tracey is from Columbus, Ohio and is a full time graphic designing fangirl. She creates everything from company logos to tee shirt designs based on favorite shows and movies. Tracey even makes candles and jewelry. For more information, please visit traceygurney.com, esty.com/shop/TraceyGurney and she’s on Twitter @traceygurney. After years of going to cons, Ted and Shelley had bags, boxes and folders of stuff with nowhere to put it and no way to show off their haul. 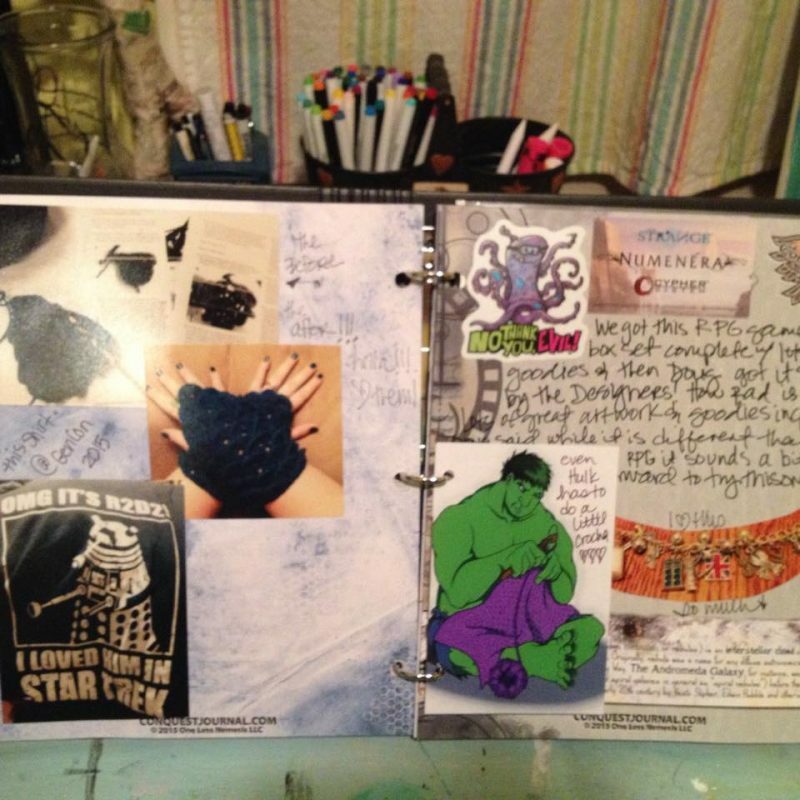 They created Con*Quest Journals as the place to stick, stuff and journal comic, fan and gaming convention experiences. For more information please visit conquestjournal.com, on Twitter @Quest_Journals or call Shelley Harper at 317-294-1567.